Save lives now. 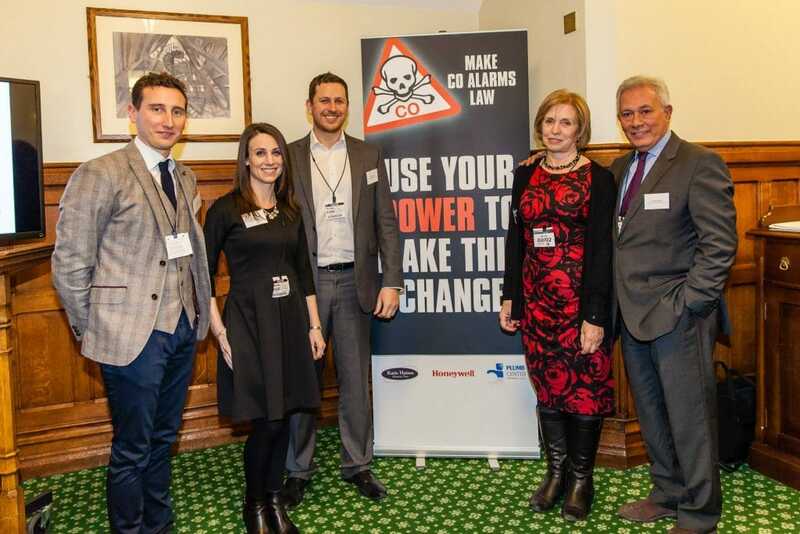 This was the challenge to MPs at a House of Commons reception on 2nd February, staged by campaigners who want to see carbon monoxide alarms in every home in England and Wales. 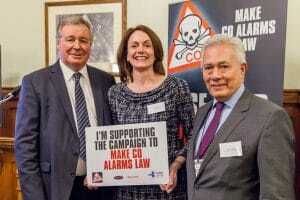 The ‘Make CO Alarms Law’ campaign is being led by Plumb Center, Honeywell and the Katie Haines Memorial Trust.